The terms “ethnos” (plural: ethne), “nation”, “state”, “kratos” (plural: krate), “land”, “chora” (plural: chorae), “tribe”, “genus”, are used interchangeably in many cases (a similar case is the use of “Hellenes” vs “Greeks”), in order to denote a group of related human beings. Those unfamiliar with the context and the nuances of a language (especially one different than their native), could easily misrepresent the facts. At the time (middle of 19th century), Paparrigopoulos didn’t know what we know today. There were no inscriptions (such as Pella’s curse tablet) and no tombs (such as Philip II’s) to examine. Nevertheless, his writings stood the test of time and are still generally accepted. Right before the aforementioned passage, Paparrigopoulos says that Macedonians were “according to the most likely scenario, a mixture of Illyrians and Hellenes, and the principal component of this mixture was the Hellenic, as derived by the language, their traditions and their relations to the other Hellenes”. 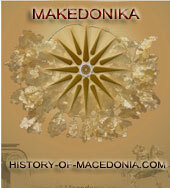 In the same paragraph, he discusses further the separation between the “Hellenic” and the “Macedonian” ethne (in the sense of groups of people sharing a distinctive culture, not nations), mentioning that Macedonians “undertook the work of spreading in Asia and Africa the harvest gathered by that new civilization, until that time”. 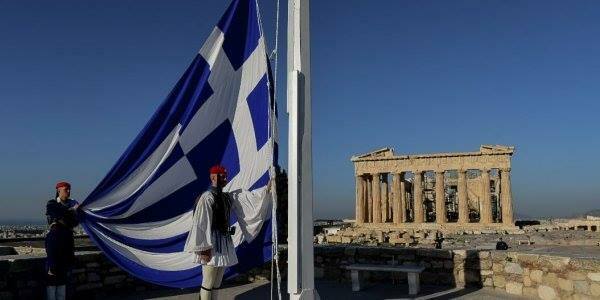 This civilization was the Western Civilization, “founded by the Hellenes”. Indeed, during the ancient Macedonian era Hellenes were united, changed their political structure and cultural perceptions and integrated other nations of the world. 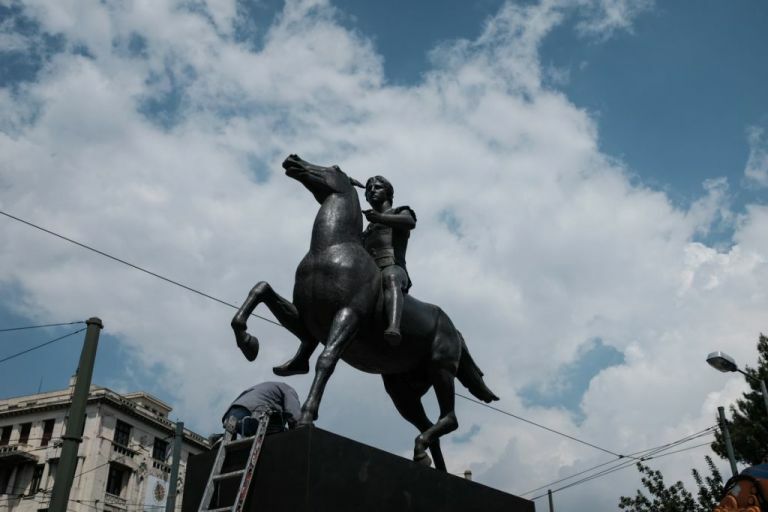 Macedonian kings “considered Hercules as their originator”. 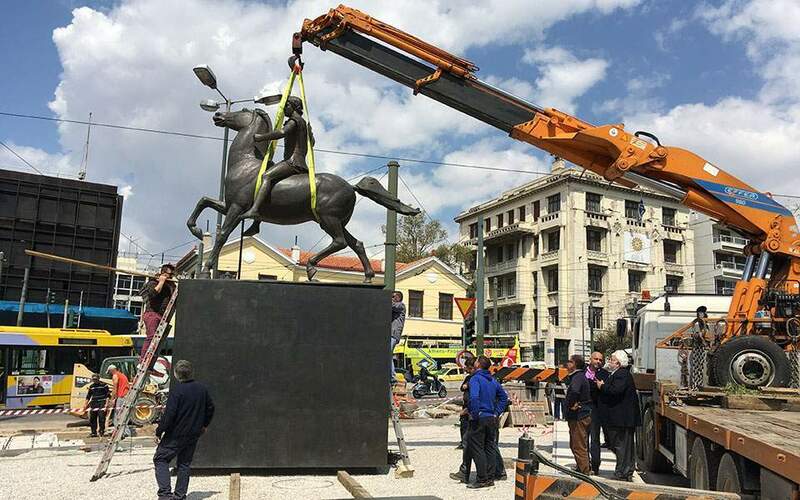 The same was “advocated by the other Hellenes, and, because of that, they accepted them in Olympia (note: the ancient Olympic Games), where no one unable to prove his Hellenic heritage took part”. Macedonia’s residents “engaged early in bloody wars with Paeonians and other neighbouring ethne (meaning: tribes) of Illyrian or Thracian descent”, but they endured as “those barbarian ethne were divided in small and independent from others krate (meaning: states)”. While being culturally inferior “from the residents of mainland Hellas and the colonies”, they “received early their vibrant culture”, something that always “distinguished them from the other uneducated phylae (meaning: tribes) in the vicinity”. King Archelaus I, “managed to elevate the Macedonians to a higher level of civilization, and bring them together with the other Hellenes”. As a patron of the arts, supporting famous tragedians like Euripides, “he was indeed loved by the other Hellenes”. Paparrigopoulos explains that “Hellas’ borders to the north were never exactly defined; because the name Hellas did not mean some country (original: chora) having permanent, natural or posted, boundaries; it meant the land (original: chora) that was inhabitted by the Hellenes”. Wherefore “early Hellas covered the land (original: chora) of a small court residing in southern Thessaly, when these Hellenes gave their name to other phylae (meaning: tribes) speaking the same language and having the same customs, Hellas essentially included all the countries (original: chorae) in which these ethnic (meaning: cultural) characters were prevalent”. But these ethnic characters “were not communicated at once” and that explains why “Hellas’ borders are reported differently by several”. We also know that “many among the geographers renounced the honour of the Hellenic name for Thessaly” (note: as the name originated in Thessaly, this is absurd and most probably political factors were involved), although “Strabo attributed it also to Macedonia”. Another historical example is taken from the Trojan War. “The tribal revenge causing that ethnic (meaning: national) war, contributed in the approachment of the separated ethne (meaning: tribes and groups of tribes) of Hellas”; although a negative was that “the Hellenic ethne unlearned of the patriarchic simplicity” and went back to an “independent political existence”. Summarizing, Paparrigopoulos states that “while split in many independent states, the Hellenes remained one ethnos (meaning: nation), because of the similarity of civilization (meaning: cultural kinship), of ways and ethoi (meaning: customs)”. 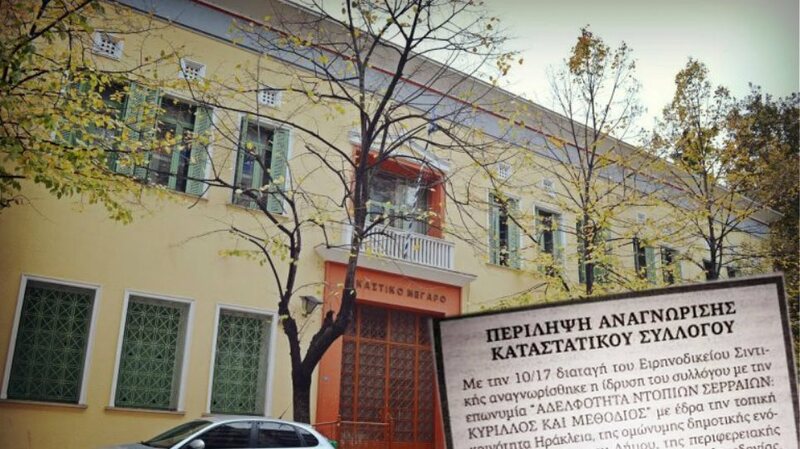 There is “no need for other external visible links, to understand the development and preservation of the Hellenic ethnicity”, due to the “internal link attaching those individual ethne (meaning: regionally connected groups of tribes) to one another”. Conclusion: one has to be aware of the terminology and its several uses throughout history. 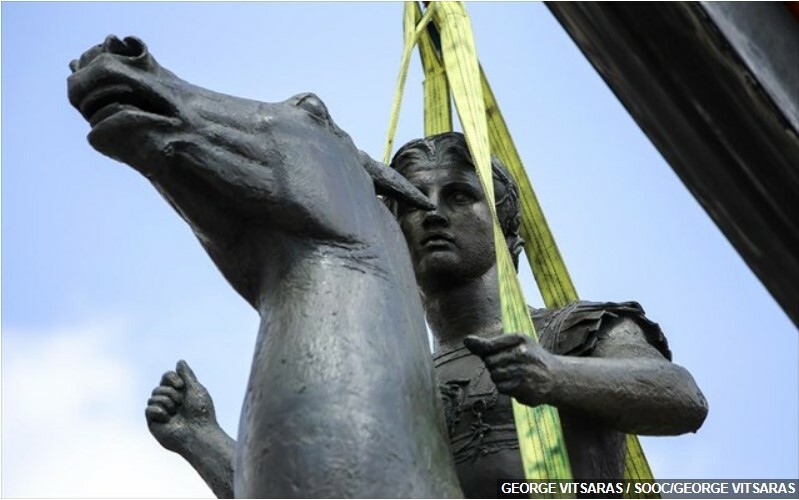 Ancient Macedonians - Greeks or Barbarians?